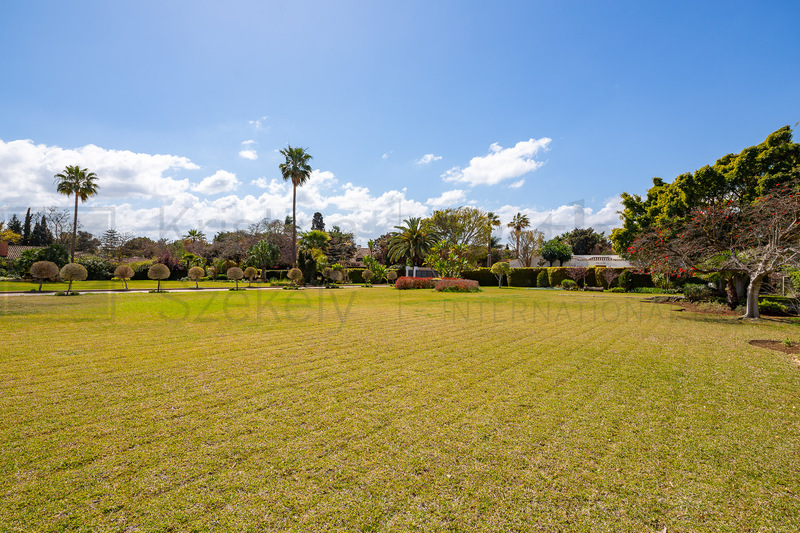 Beautiful 2000m plot set in the prestigious area of Guadalmina baja. The streets are numbered rather than named, comprises mainly of large villas, some of the most luxurious mansions in Marbella area to be found here, built on double or triple plots. Guadalmina Baja has its own chapel, the Capilla de la Inmaculada, and is home to the very well respected private Spanish school, San José, attended by children of all nationalities. Within 2 min walking distance of the beach and amenities. 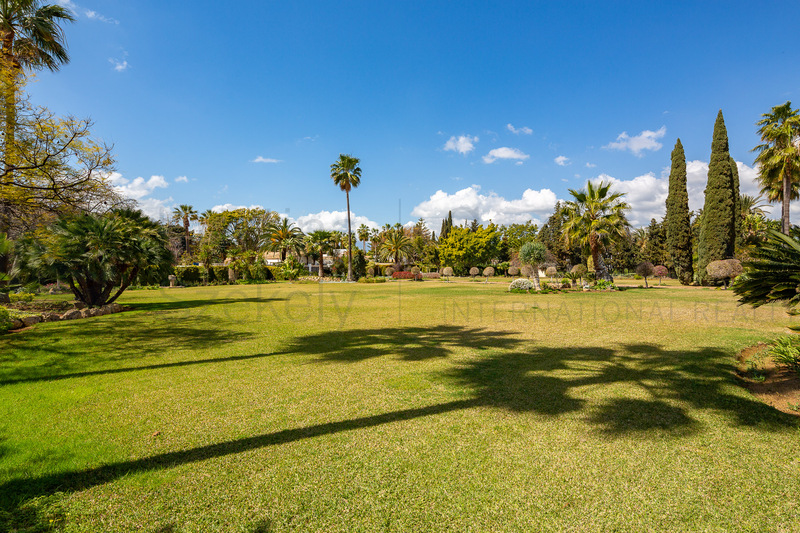 The commercial area in Guadalmina Alta, has a range of cafés, shops, offices, supermarket and bank also very close.